The ladies have excelled themselves once again. The shop is brimming with wonderful Easter goodies brought to you in beautiful displays by our committed and talented volunteers. 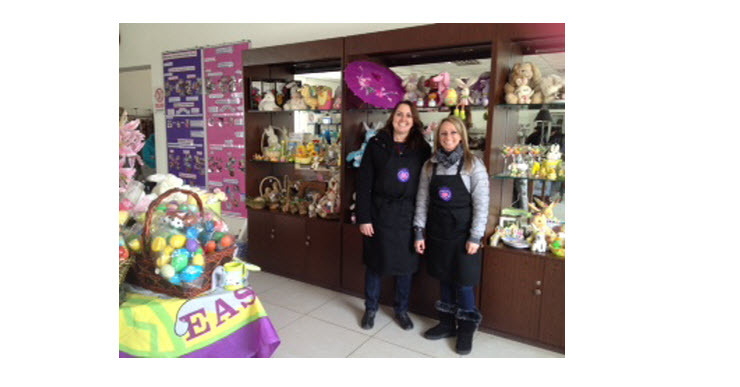 Pop in soon to buy all your Easter bunnies, decorative eggs, ribbons, baskets and more before they are all gone!